Whether you’re erecting a memorial in an Abingdon cemetery or churchyard, they serve as a fitting and appropriate tribute for your dearly departed family member or loved one. In such an emotional time, it can be difficult to know how to organise your memorial and order your memorial stone in Abingdon. 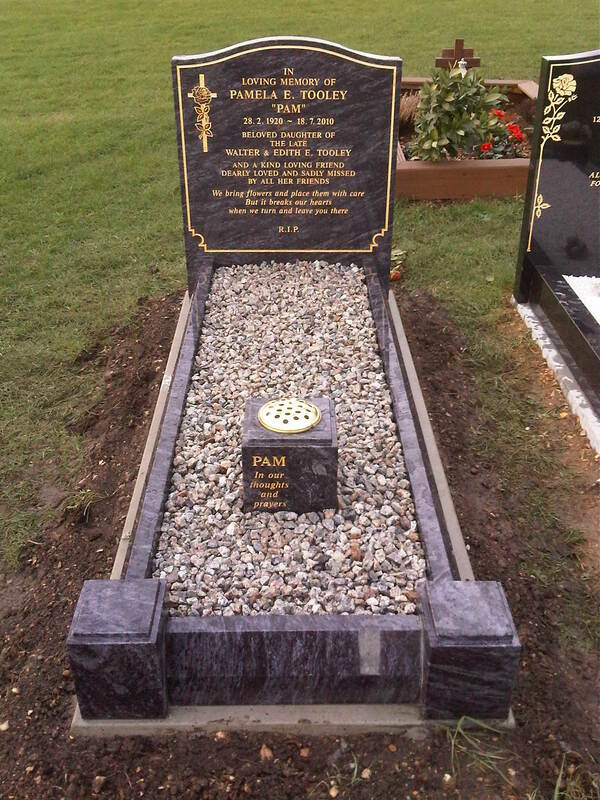 The team at SPB Stoneworks Ltd are here to help you every step of the way in choosing the best memorial for your loved one. Usually, memorials in Abingdon aren’t erected until about 6 months after a person has been buried, giving you the time you need to make the best decisions about the memorial and giving the round time to settle. 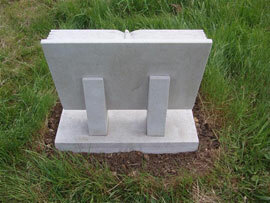 Discuss your ideas about the memorial with family and friends before you visit Abingdon memorial masons. Once you feel ready to start organising the memorial, choosing a stone and having it erected, get in touch with Abingdon memorial masons. They’ll talk you through your options and giving you information on local restrictions and rule you may need to know about. 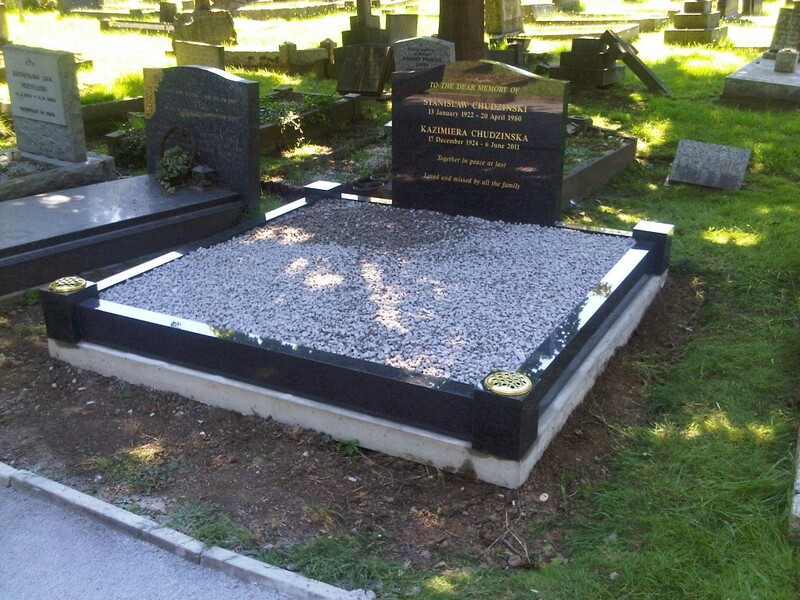 Make sure you see a scale drawing of the headstone once your Abingdon memorial mason has helped you to find the best memorial to commemorate your loved one. This will provide an accurate impression of what the memorial will look like and give you one last chance to make any changes. 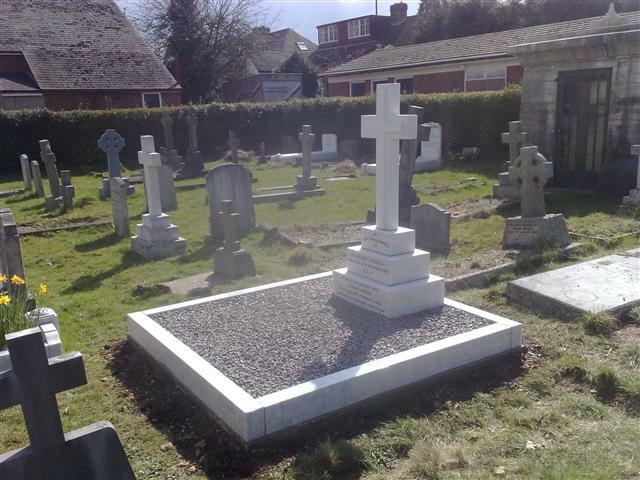 Abingdon memorial masons will not only create your memorial stone, they will liaise with you and the cemetery or churchyard to arrange for the memorial to be erected. 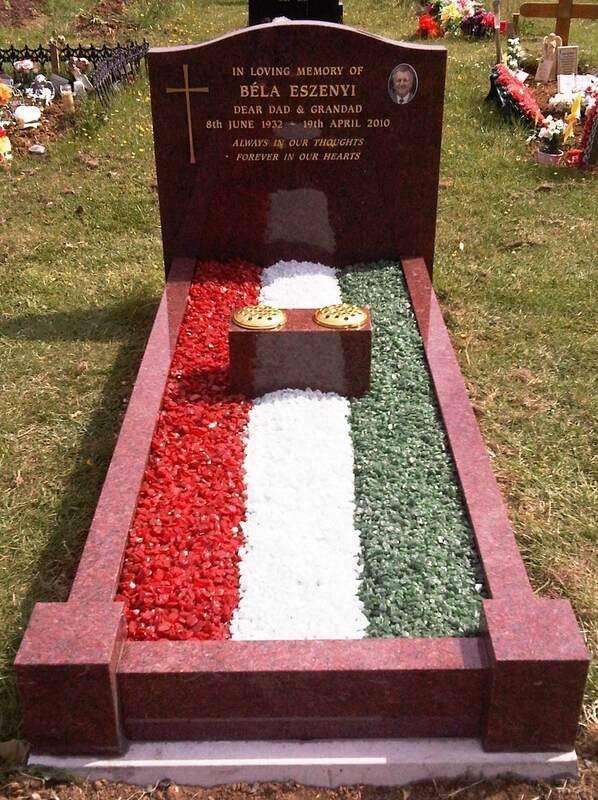 SPB Stoneworks Ltd are leading memorial masons in Abingdon, and we’ll help you every step of the way of choosing the right memorial for your loved one. This is an incredibly difficult time, which is why we make sure you feel calm and comfortable in order to make the right decision.